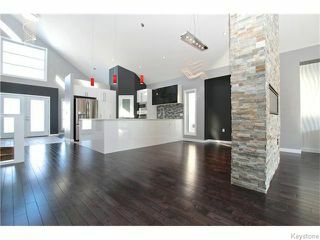 Custom Built Masterpiece in Prestigeous Van Hull Estates. 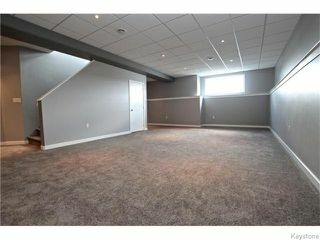 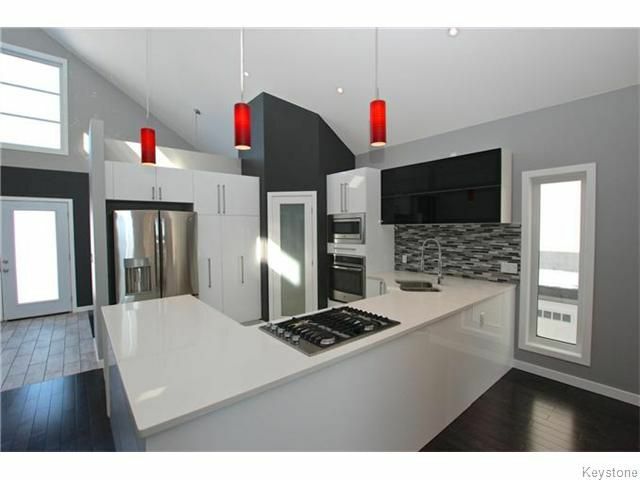 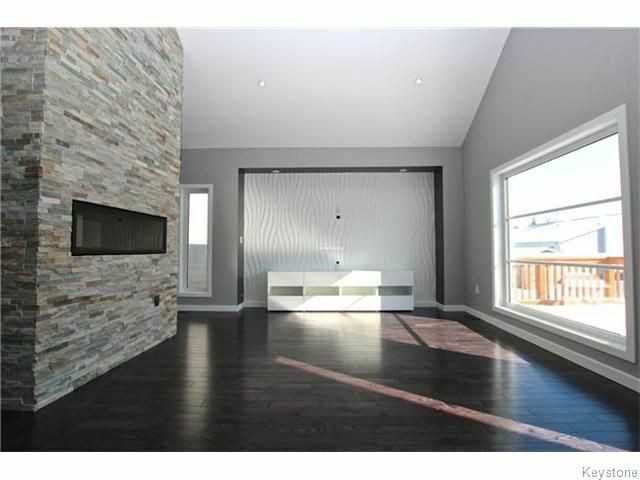 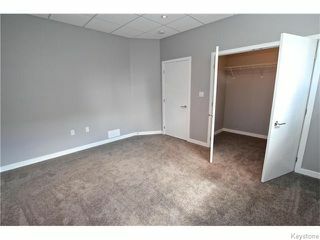 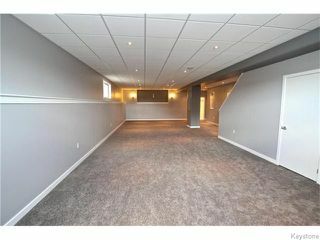 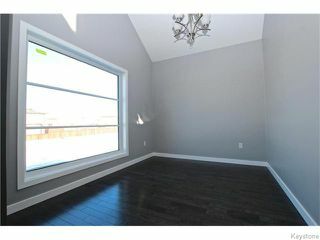 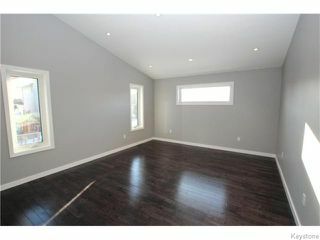 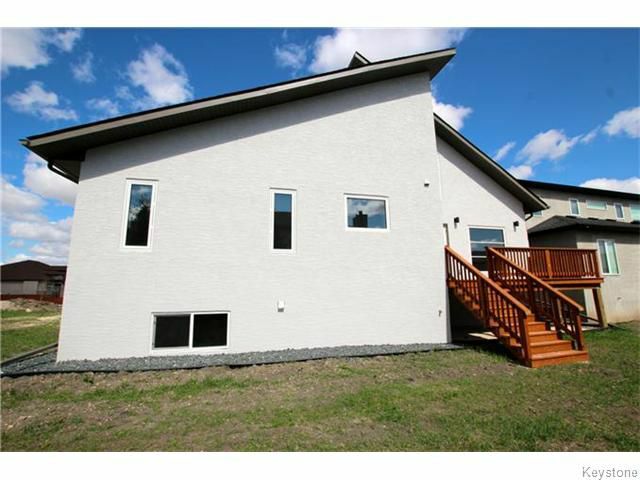 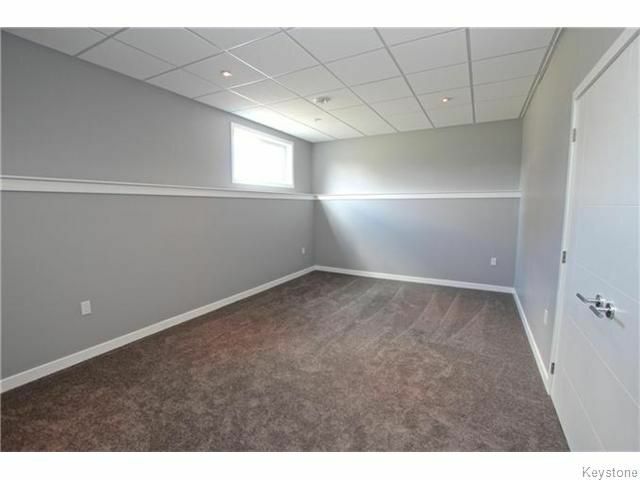 Offering Just under 2000 square ft, Plus a fully Finished Basement! A total of 5 bedrooms and 3 bathrooms. You will be impressed the moment you enter and see the soaring ceilings and modern open concept design of this raised bungalow. 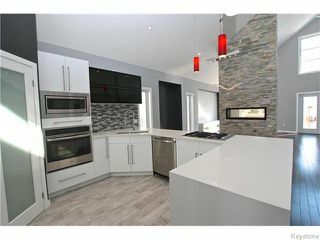 Gorgeous Kitchen with Quartz Counters and Top of the line Stainless Steel Appliances, Gas cook top + built in Oven.Floor to ceiling stone wall with Double Sided fireplace seperates the Great Room and Dining room. 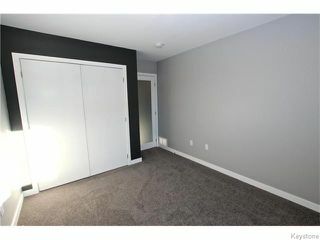 Patio door to large deck. 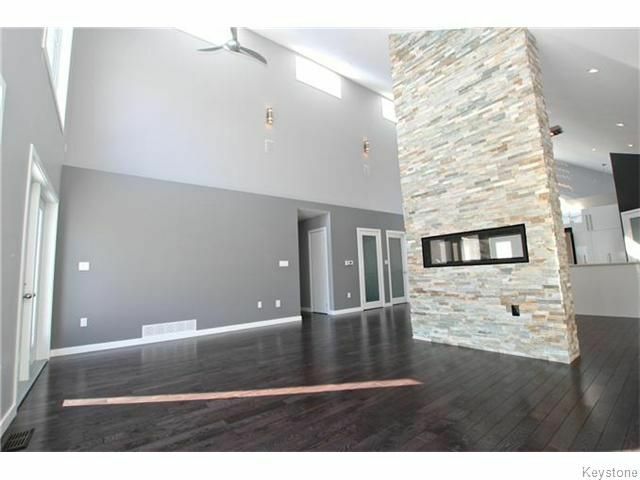 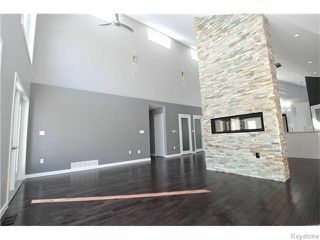 Hardwood and tile flooring throughout. 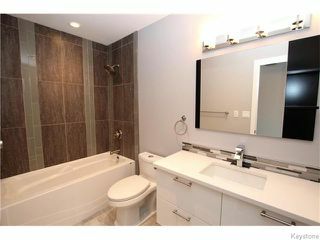 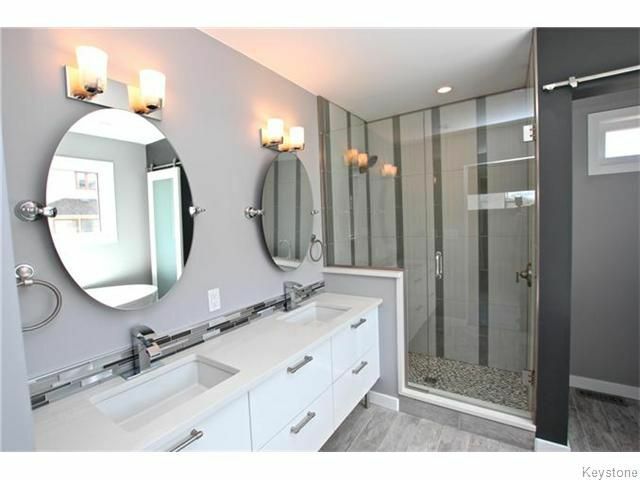 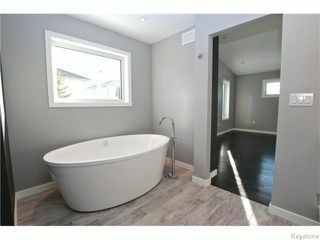 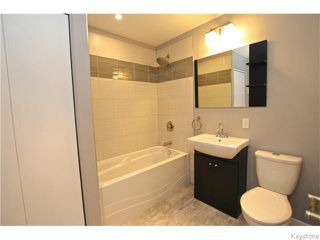 Master bedroom features sparkling en-suite bath with soaker tub, Tiled shower, + Double Vanity. The Main floor also features an Office/flex room + Laundry/mud room with garage access. 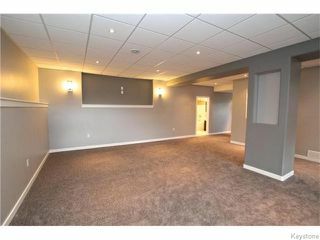 Fully finished lower level offers a massive recreation room, 2 Large bedrooms and a gorgeous bathroom. 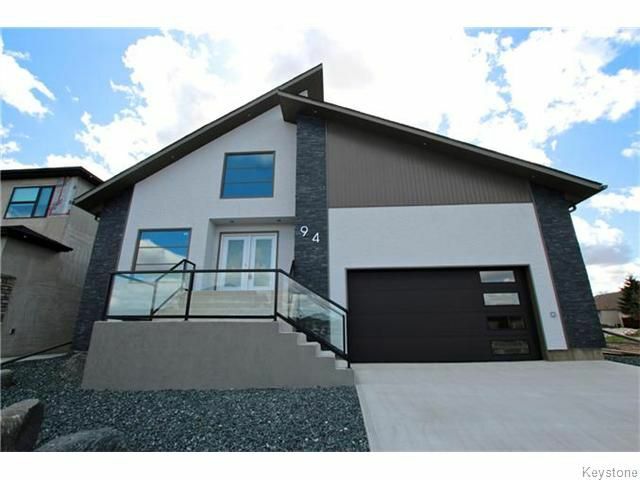 The home features an Acrylic and stone exterior plus is fully Landscaped. Too many other options to list!